Birdman Walks Off Set Of "The Breakfast Club" After Confronting The Crew About "Respect"
Birdman Walks Off Set Of "The Breakfast Club"
After Confronting The Crew About "Respect"
BHR Hollywood Reports...........Birdman wants respect. 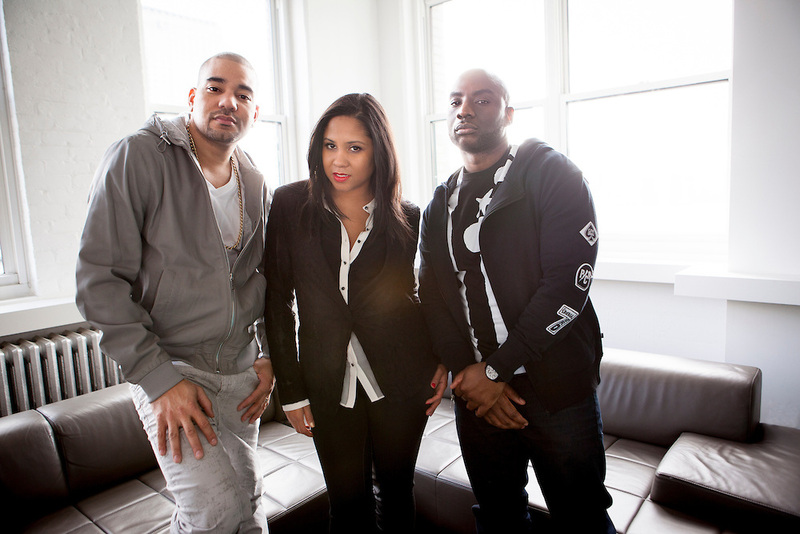 The Cash Money mogul paid a visit to “The Breakfast Club” on Friday (Apr. 22), but walked out before even giving an interview. When he finally sat down, Charlamagne Tha God began asking Birdman what the beef was about, and Birdman became more agitated, and engaged in a brief back-and-forth with Charlamagne before deciding that the interview was over. He quickly stalked out of the room with his entourage, and that was that. "I spoke to Birdman after that and he did apologize and he said he would love to come back up here and talk to us,"DJ Envy says. 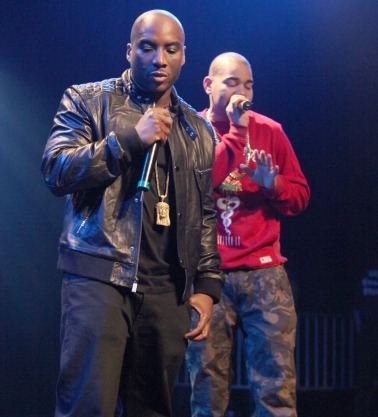 Charlamagne Tha God was not hearing the olive branch from the rap mogul. 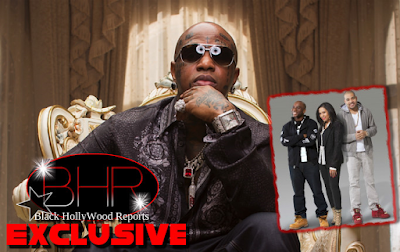 "I don’t ever want to talk to Birdman," he says. "I’m cool on Birdman,” he said. 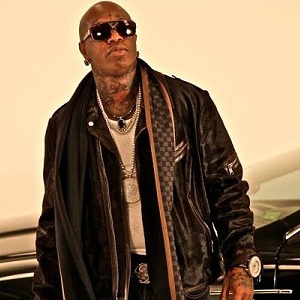 DJ Envy says that he was not fazed by Birdman's antics, but thought it was good for the show. "Nothing bothers me," he says of the apology." I don't care. The fact that we was able to get it on air is what made my day.... You talking behind the scenes does nothing for our listeners. 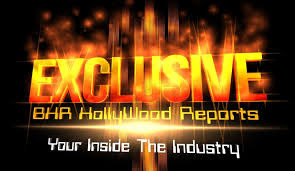 I want our listeners to see everything, every aspect, everything that happens." Angela Yee ponders what is irking Birdman that caused him to behave such a way. "I would love to know what it is that really in particular has him upset," she says. Charlamagne concludes the roundtable by questioning Birdman's reasoning for coming to do the interview in the first place. "My thing is, don't come here if you really don't want to address issues and get things off your chest," he says. "Don't come here and try to curse us out with seven dudes and intimidate people and do the old fake guy 1990s tough rapper thing. That is wack."